Let’s Get You the Information That You Need! The mission of the Greater New Haven Chamber’s Technology Council is to educate and promote the awareness of how technology can affect or impact your company's planning, security, productivity, your people, and even your bottom line. The Technology Council presents seminars, workshops, and other events related to its mission on a regular basis that features experts in a variety of fields that may include but may not be limited to computer hardware, software, networks, social media, cloud technology, mobile devices, the Internet, and security. 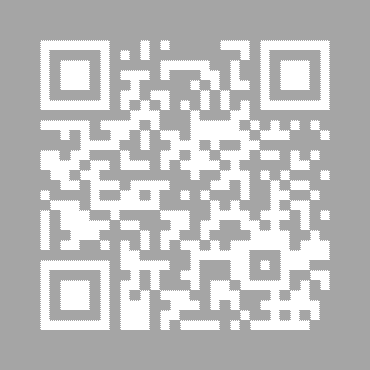 or scan the QR code below and use your mobile device to take and submit the survey.